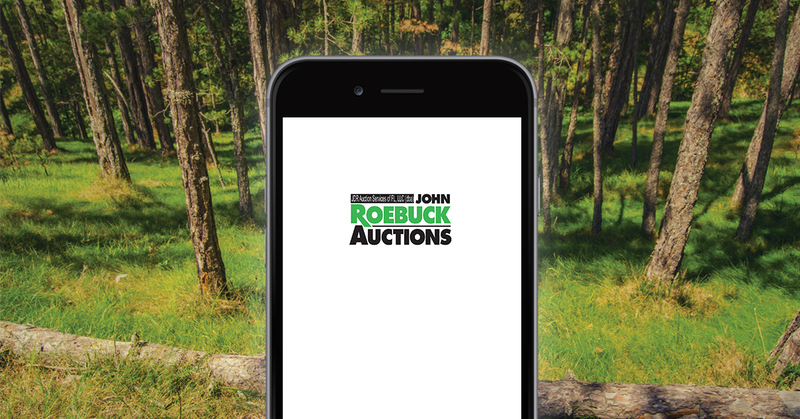 John Roebuck Auctions, a full service real estate auction marketing firm, has been selling property throughout the United States for over 40 years. We provide unsurpassed experience in residential and commercial real estate, as well as marketing, advertising, web and e-commerce strategies that maximize buyer interest. We are professionals with expertise in residential, commercial, farm, large & small land, premier & resort properties. Our Award-Winning marketing team reaches and attracts qualified buyers using today’s effective marketing strategies. Our team is experienced in individual single-property and large scale multi-property auctions and liquidations. With over 40+ years of satisfied customers, our success has been proven time and time again. Let us prove it to you! We are a results oriented company selling nearly $8 billion dollars in real estate sales. We are the premiere auctioneers! Our credentials and professional associations give us a competitive edge and the ability to sell property throughout the nation. Place your bid in real time!